Posted on Tuesday, September 13th, 2011 at 6:00 am. Subscribe to the comments feed. Both comments and pings are currently closed. Post on your own blog. iPhoto – it’s extremely easy to batch export and size down photos – for email, zip folders, proofs…. and you can rename files in sequence if you want to – so instead of JOE_1234.jpg, you can export 1.jpg, 2.jpg, and so on. iMovie – drag all those photos you just resized into an iMovie timeline and it automatically populates. And you can add a simple Ken Burns effect, transitions, music, and tweak the duration of the different photos or all photos. Super easy. 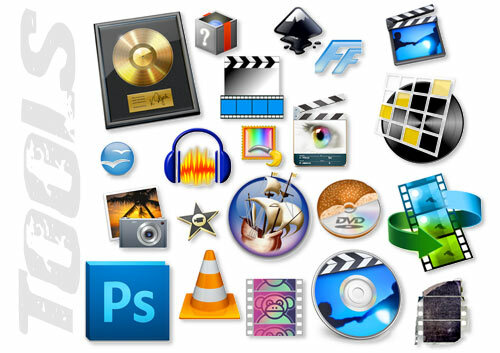 Also – exporting a .mov file for uploading or burning is a snap. This workflow would take 74 times longer if you used PS and FCP… those impromptu wedding slideshows are not such a nightmare anymore.